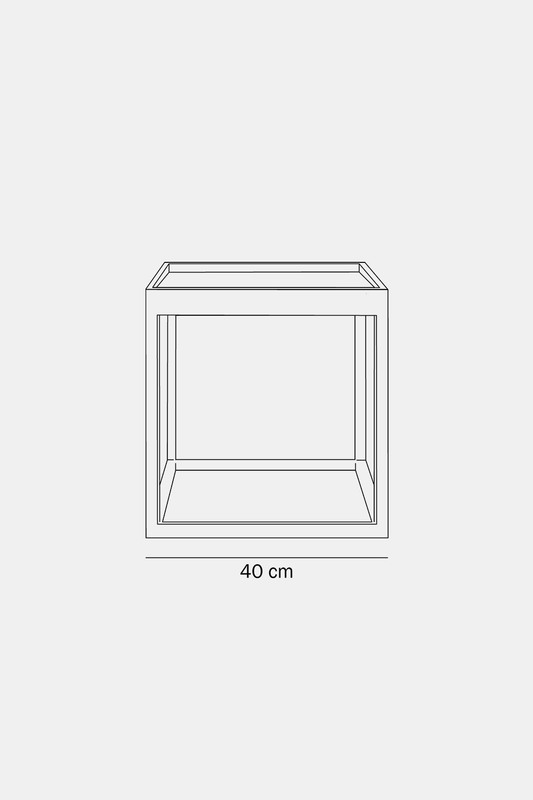 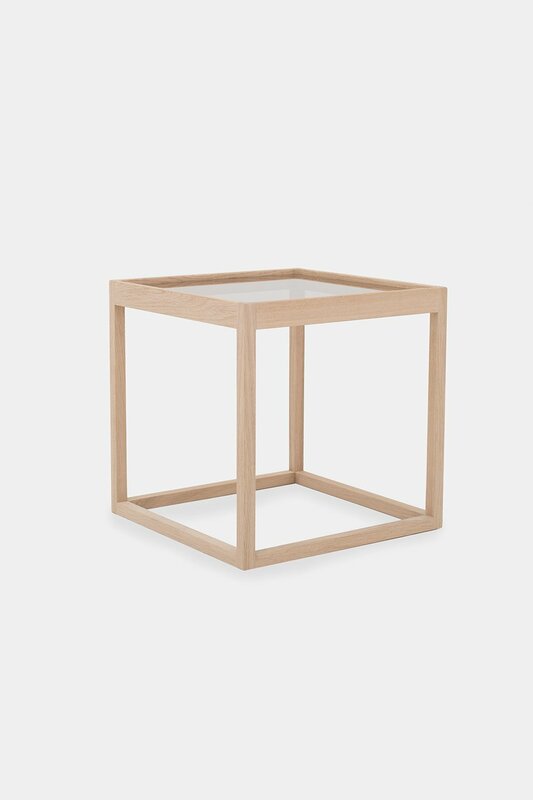 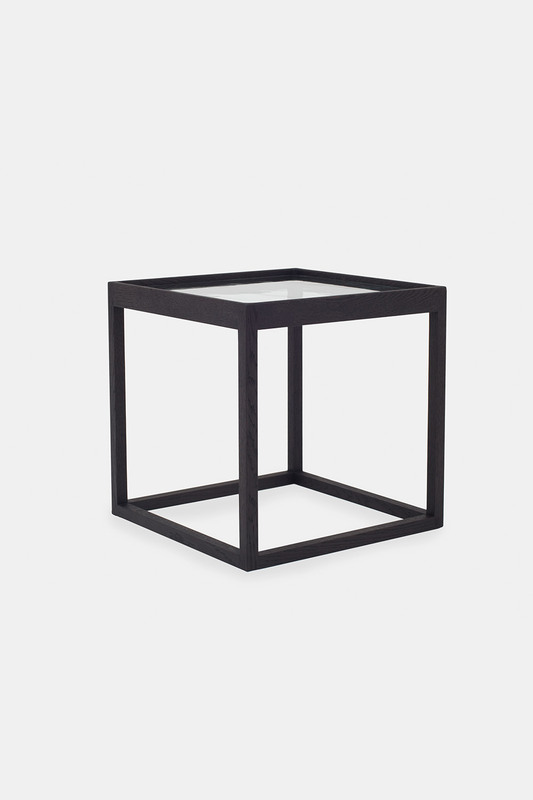 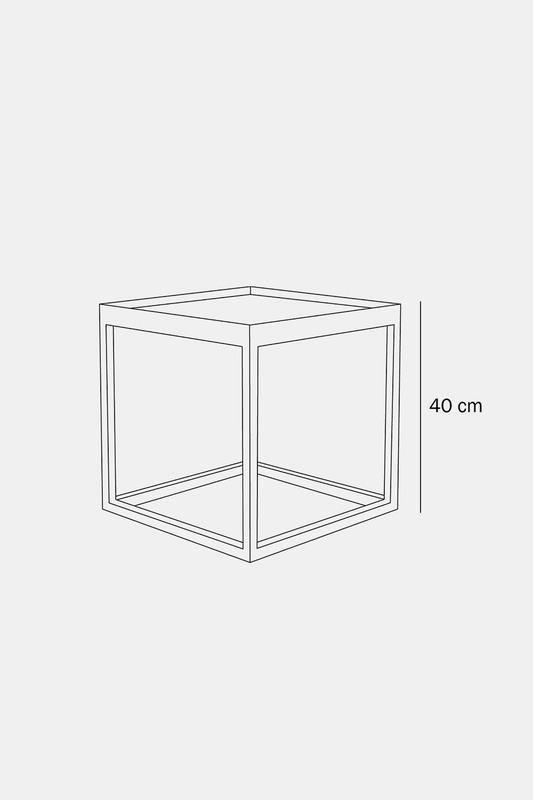 The Cube table has a minimalistic design, that can be used for many different purposes and compliment many other furniture as a coffee table or a side table. The wooden frame and the glass top mix materials and make it an interesting and timeless table. 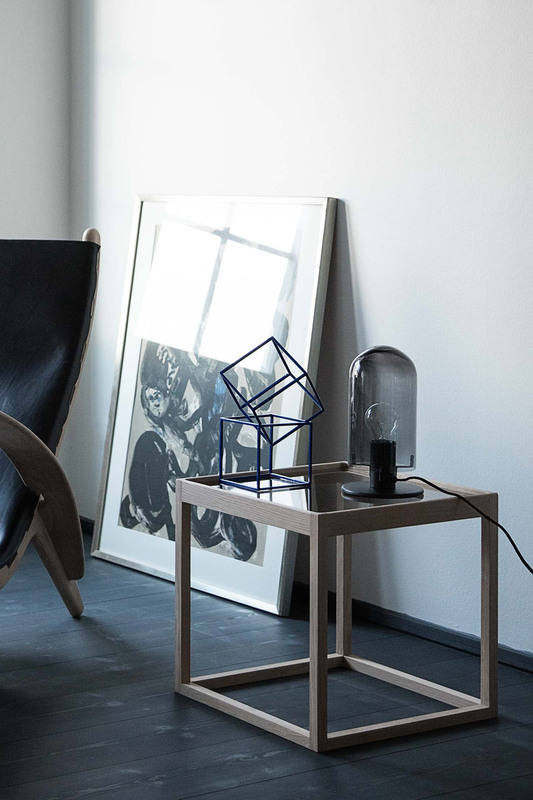 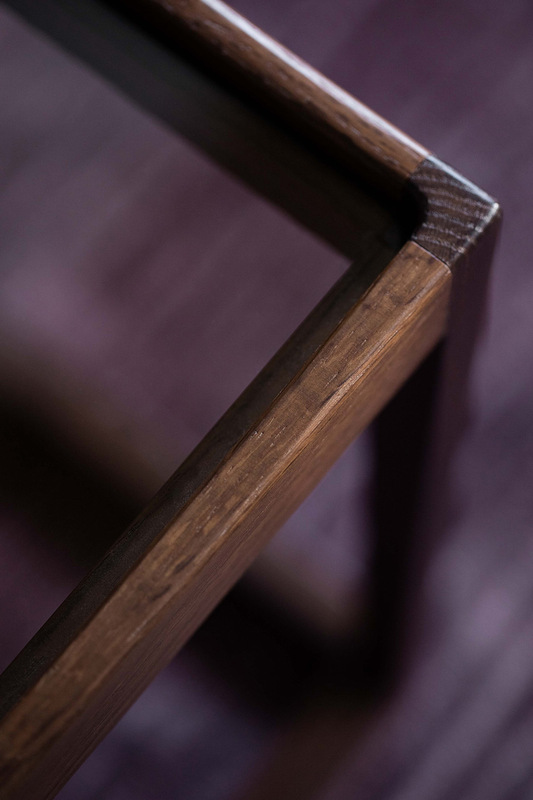 Frame variations: Soaped oak, oiled oak, black stained, smoked oak. 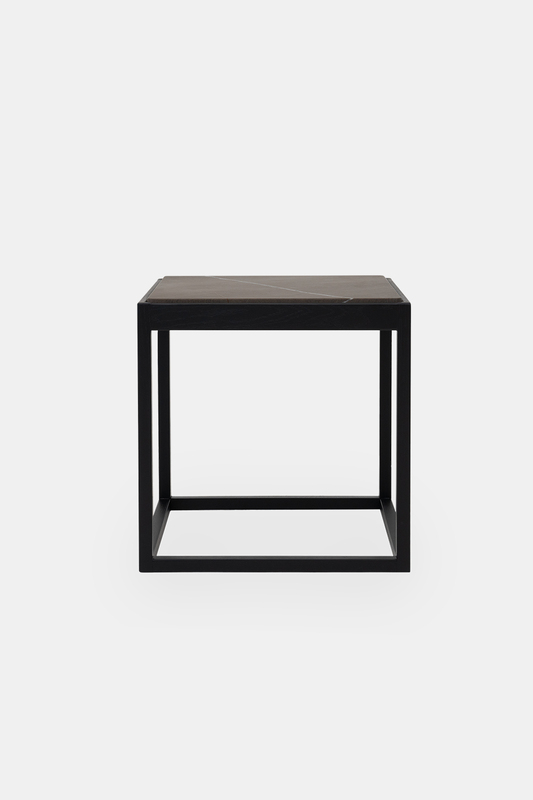 Table top variations: Smoked glass, light grey marble, grey marble, black marble.